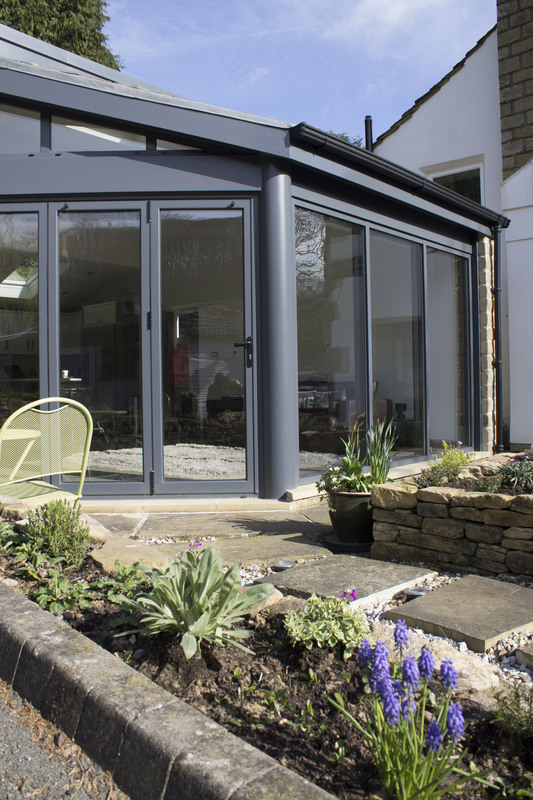 Though we primarily specialise in designing, manufacturing and installing bi-folding, sliding and patio models, the team here at Clear View are also experts when it comes to aluminium front doors too. As a company we remain absolutely committed to protecting every single one of our customers, and in doing so recognise the importance of ensuring that their homes are safeguarded from the threat of thieves. 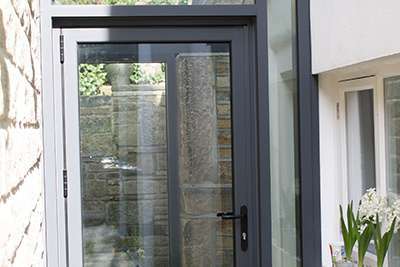 Front doors are, of course, the main barrier between the interior and exterior of a Yorkshire property. A weak one can place you and your family at risk, whereas a strong unit safeguards both throughout the year. It’s important to remember what the door is actually there for – to protect. As we’ve touched upon, the unit plays a key role in keeping you and your family secure. 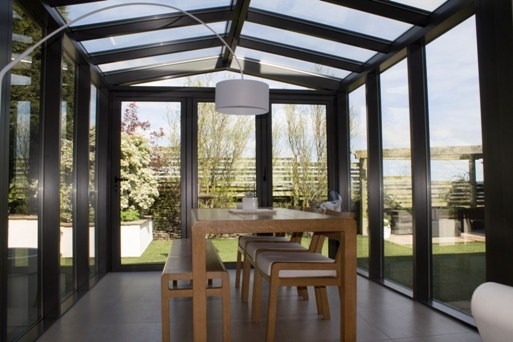 Because of this, Clear View’s models boast a multi-point locking system and a high security profile cylinder. Due to the strength of the materials that we use, Clear View can manufacture our aluminium front doors with a larger glass area than PVCu ones. 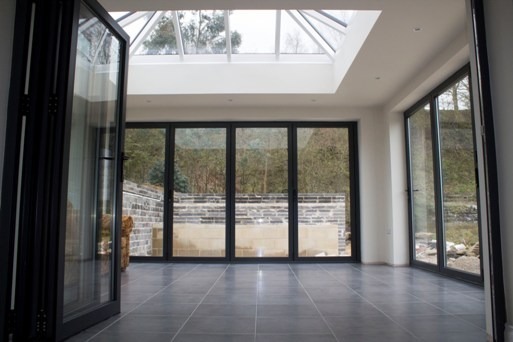 This allows for a stunning amount of natural light to fill the interior of your property. As well as this, we can also make them with a variety of different made-to-measure side panels, toplites and so on. With high insulation and thermal efficiency qualities, our aluminium front doors are unparalleled when it comes to keeping the heat inside. This frequently results in a reduction in heating bills, as your house is kept at an optimum temperature without the assistance of an air-conditioning system. From our base in Huddersfield, West Yorkshire, Clear View serve the whole of the UK, and deal with domestic customers right through to the larger trade accounts. Should you want more information about our products or what we do, please don’t hesitate to give us a call today on 0800 135 7167.